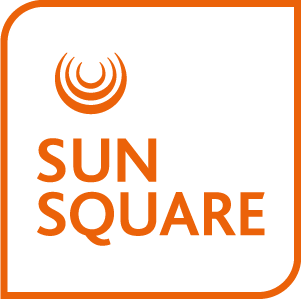 For comfort, practicality, and convenience in the heart of the Mother City, SunSquare Cape Town Gardens is the destination of choice. Situated between the Cape Town city bowl and the lush surrounding suburbs, the recently renovated SunSquare Cape Town Gardens offers visitors fresh and unique hospitality. At SunSquare Cape Town Gardens we appreciate our guests and value your feedback. If you have stayed with us, we invite you to submit your review on TripAdvisor.